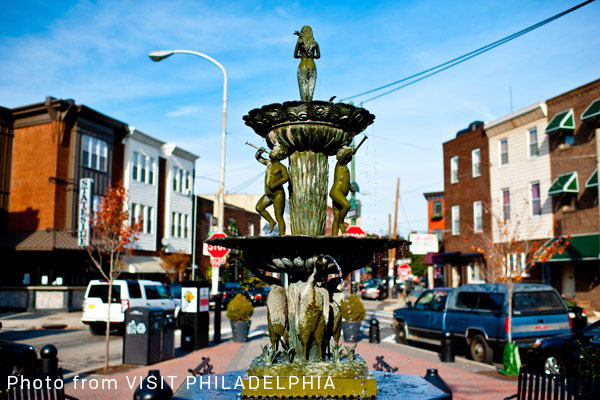 I grew up in Fitler Square, a small, quaint neighborhood in the southwest corner of Center City. 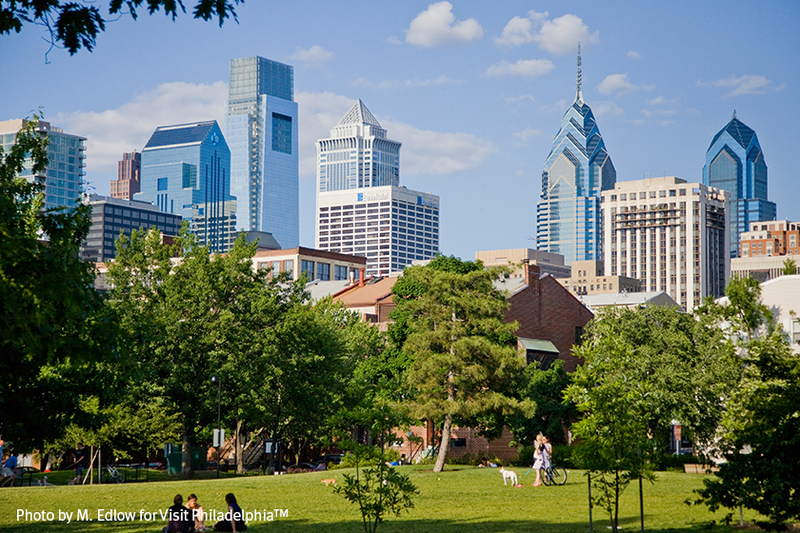 The neighborhood’s charm is defined by its Victorian-era, 19th and 20th century row homes and its close proximity to Rittenhouse Square, Taney Park, and other Center City neighborhoods. 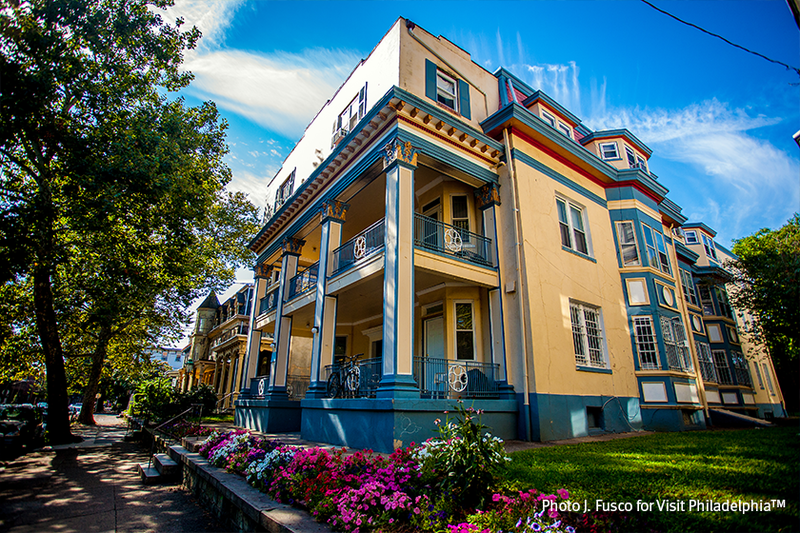 The best part about Fitler Square is its diversity and exuberance; the neighborhood is comprised of families, young professionals, students, and empty nesters. I grew up loving the neighborhood, and I’ve never strayed too far. I returned to the neighborhood when I started law school and I could not be happier with my decision. 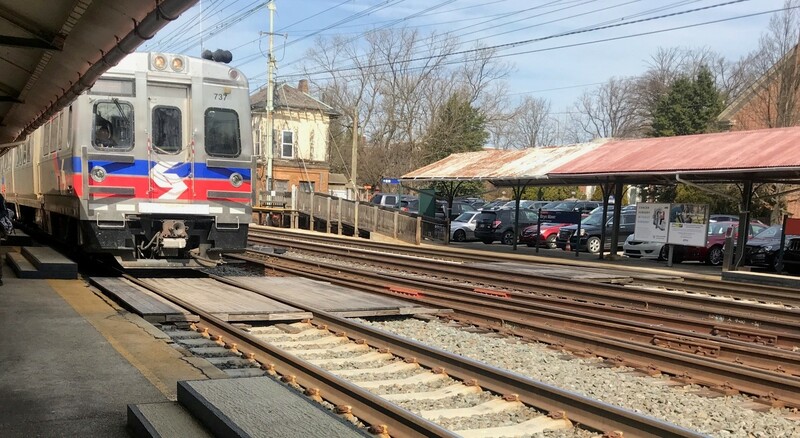 I have lived in Philadelphia for the past three and a half years. 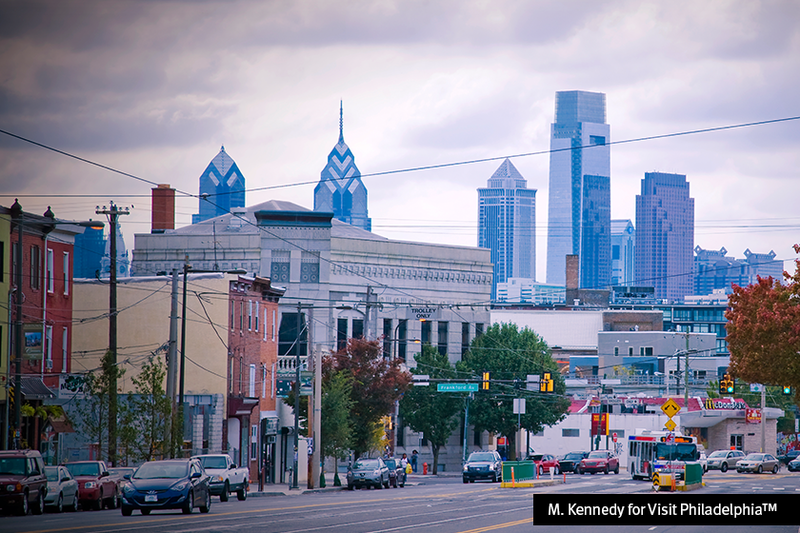 During my first two years in Philly, I lived in Center City. While I enjoyed it there, I always thought that the rent prices were a bit of a rip off and, because I’m not much of a city girl, I missed being around trees. While visiting some friends who lived in West Philly, I noticed the charming old Victorian homes, and all of the gorgeous green space. I was delighted by how quiet the area was and decided to look into living there. 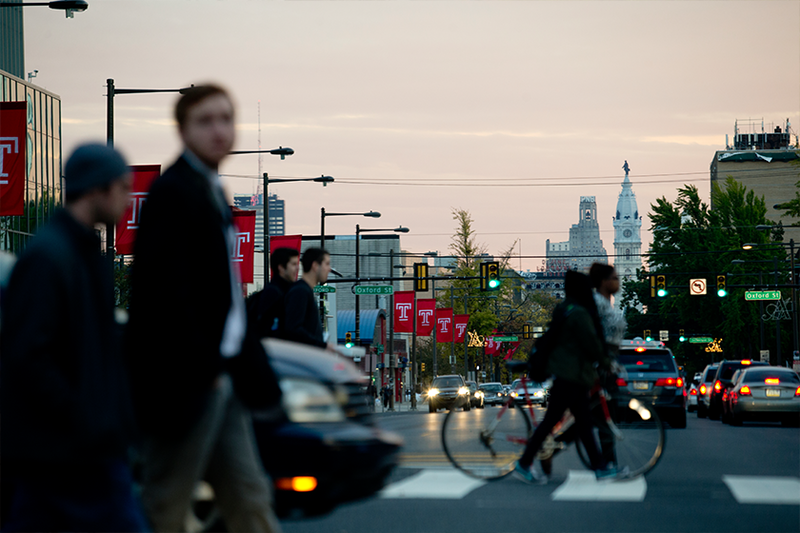 After living outside of Pittsburgh for the past few years, I moved to Philadelphia to attend Temple Law. With only an outside knowledge of the city and its neighborhoods, I searched through Craigslist for something that was within walking distance of the law school. I knew my first year would be insane, and I figured I’d spend most of my time in the library anyways. The result: I ended up on 13th and Diamond, at the edge of Temple University’s campus. Surrounded by undergrads with — how should I say this — different social schedules than me, little to no restaurants, and no good cafes, I ended up spending most of my time in the library without much regret. My second year, all that changed. 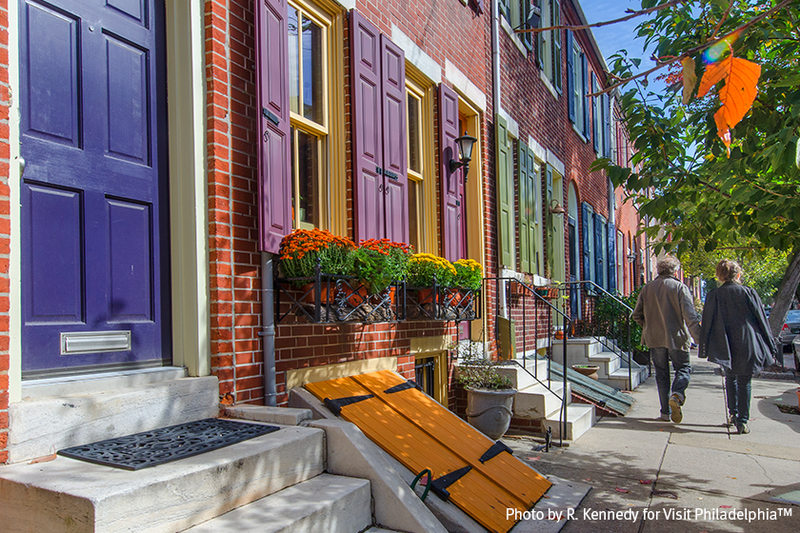 Living in Fairmount is like living in the city, but with training wheels. 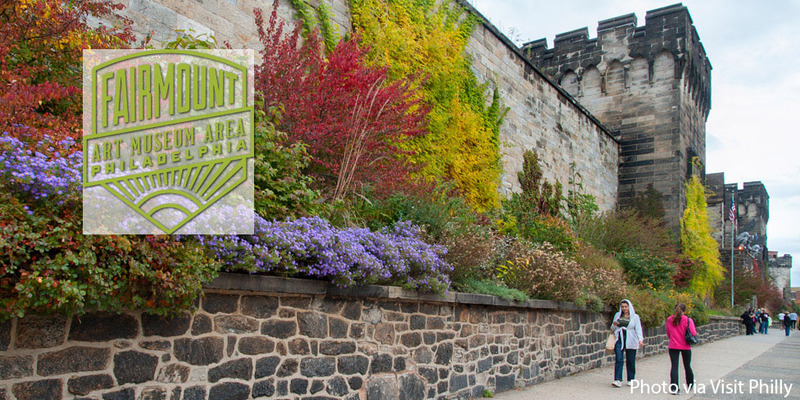 Fairmount—often referred to as the “Art Museum Area” due to its proximity to the Philadelphia Art Museum—is located just a mile and a half from the heart of Center City, but has all the perks of living in a small neighborhood. For example, there are less people, more parking spaces, and a variety of housing options for a fraction of the cost. 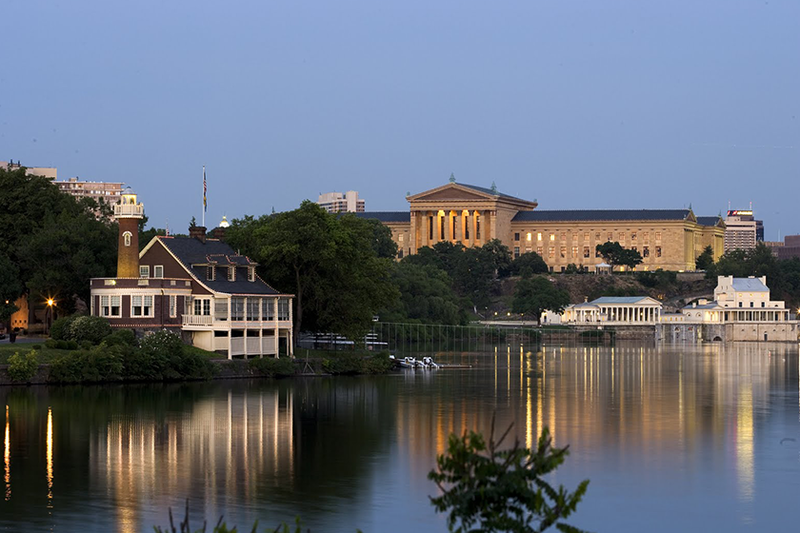 I have lived in Philadelphia for over six years, and I spent five of those years living in Fairmount.